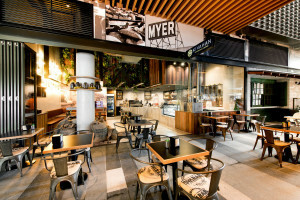 Continuing on from the success of the Newstead store our client secured a site in the new Coorparoo Square development. Building In Green were involved from the start with the planning and design of the store as well as securing equipment for the client. 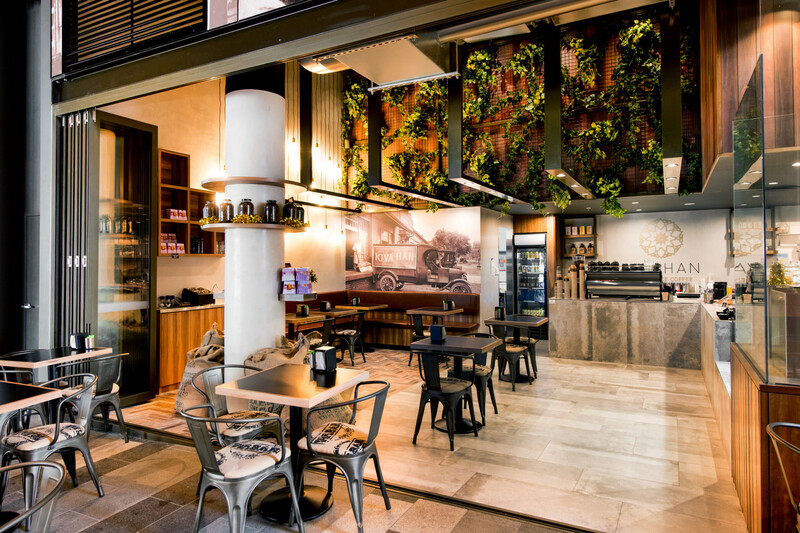 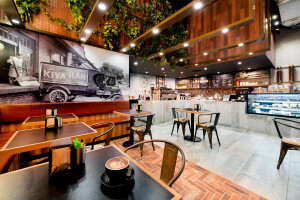 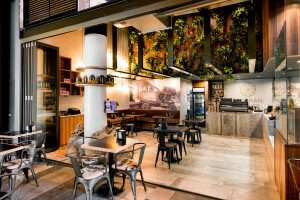 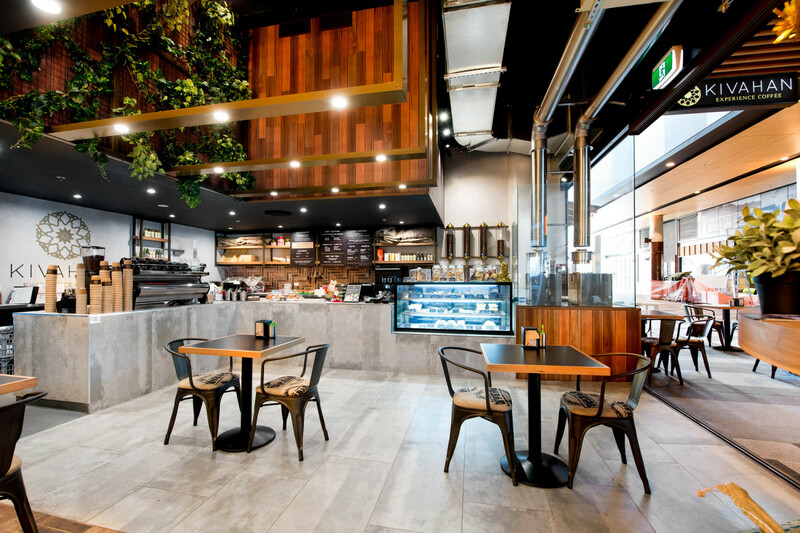 The theme of organic and natural finishes used at the Newstead store were carried over to Coorparoo. Having a great ongoing relationship with the client made the fit out a smooth process and an opening success.